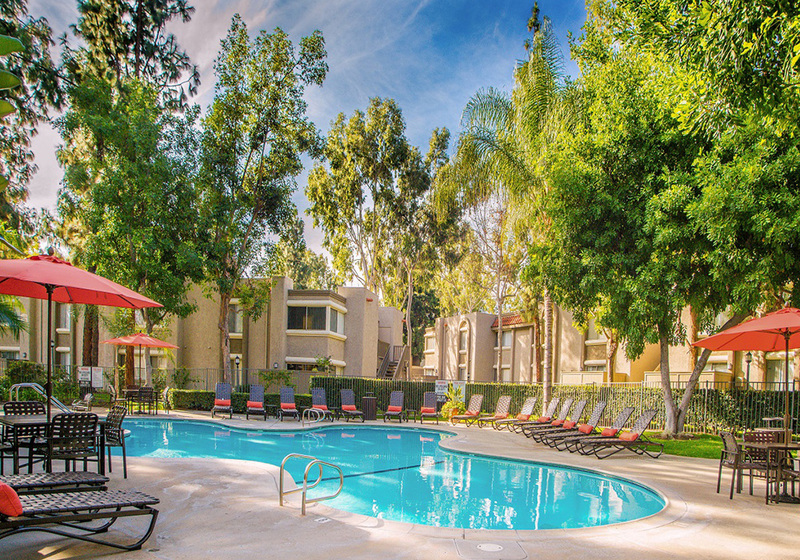 Welcome to Mountain View apartments located in San Gabriel Valley, within the established area of San Dimas in beautiful Southern California. 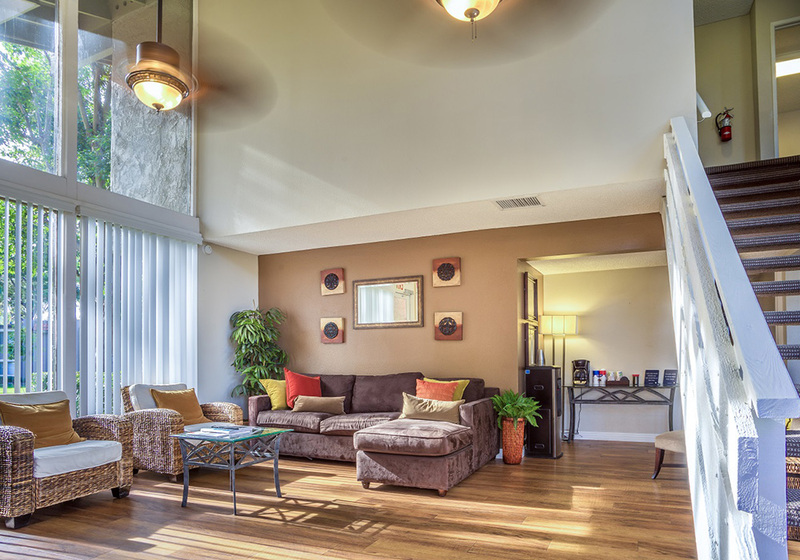 At Mountain View you will discover an array of comforts and convenience in our recently renovated interiors featuring sleek, energy efficient kitchen appliances and luxurious bathrooms. 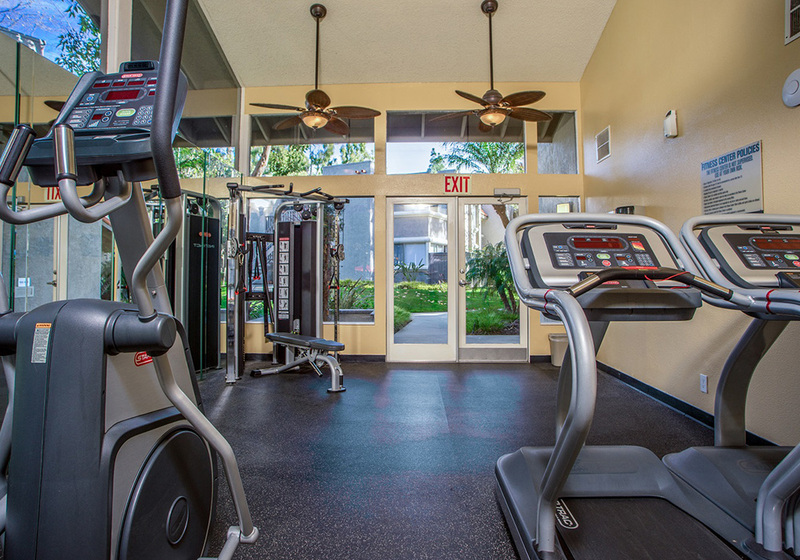 Unwind on your personal patio or entertain with our outdoor barbeque and picnic area alongside our resort-inspired pool and soothing spa. 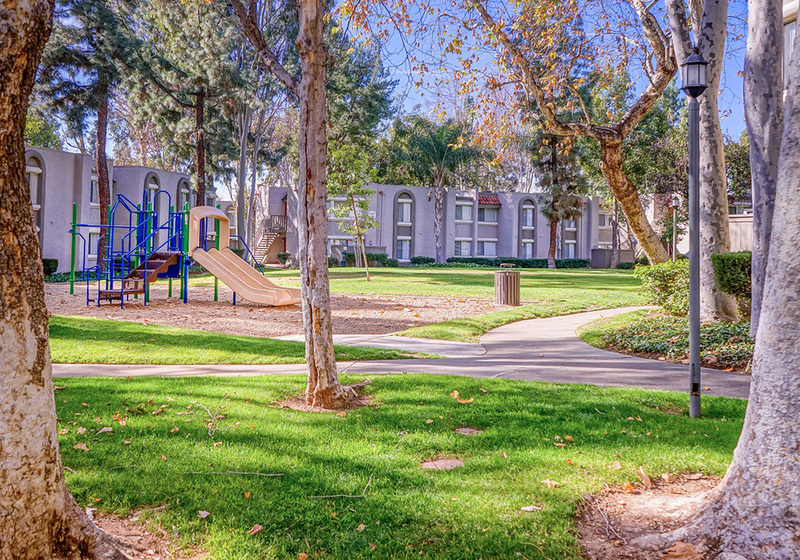 With easy access to 57 Freeway, I-210 and I-10 makes Mountain View apartments the perfect location for you.